If you’re looking for an in-demand writing niche with high rates of pay to jump-start your freelance writing career, then technical writing could be the right fit for you. Technical writers create content for many different types of clients, and they create many different kinds of pieces, from blog content to technical guides and white papers. Because there is such a variety of technical writing positions available, you don’t have to be a technical expert to break into this niche. Although people with educational and professional backgrounds in technology-related fields will find themselves in demand, there are still many different clients who are looking for writers who are adept at research and who can break down complex information into easy-to-understand pieces intended for laypeople rather than those within tech industries. If you’re ready to break into technical writing, here are the clients who may be looking for your services. Software companies have a distinct need for technical writers who can make their programs accessible to users. When you work with a software publisher, you may liaise directly with the developers to draft the product specs that cover each function of the program, or you may take the information provided to you by the developer about the software to create a user guide for the program that is easy for users to understand. Technical writers may also do marketing work for software publishers, creating blog content, press releases, and other materials for promoting new software designs. 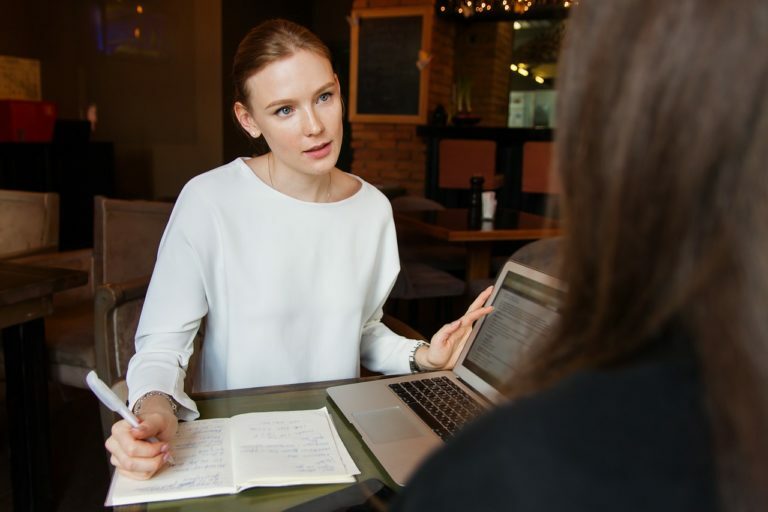 Publications with writers on staff who sometimes create work about technical subjects often employ an experienced technical writer to work as an editorial consultant. In this position, you may fact-check work prepared by other writers to make sure the technical details are correct. In some cases, media companies use their editorial consultants to write pieces that are beyond the scope of their writers’ knowledge or to create content when they are running behind on deadlines. Labs, research facilities, and other scientific groups need technical writers to help them convey the results of their work. In this kind of role, you may work directly with a team of researchers on an ongoing basis to create a written record of an entire research project, or you may take research results and report them in a format that is easy for the general public to understand. Writers who work with scientific organizations are also sometimes called upon to prepare grant applications and documentation for regulatory review, papers to present at conferences, and reports on past research projects for scientists to review as they plan their own projects. Engineering companies use technical writers in much the same way as software publishers. Writers may take information about products and create user guides that are understandable to the general public, including maintenance and operation guides. They may also help to write proposals and contract bids. Whether you envision a life as a technical writer or want to make content on travel blogs come to life, Writers Work is the tool you need to get you there. 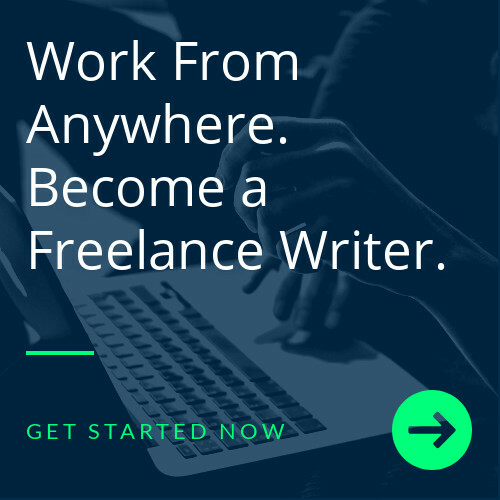 Our site offers an ever-growing database of jobs for freelance writers, plus an online portfolio and documenting editing tools to help you produce your best work. Join our community of freelance writers today for a 30-day, risk-free trial!